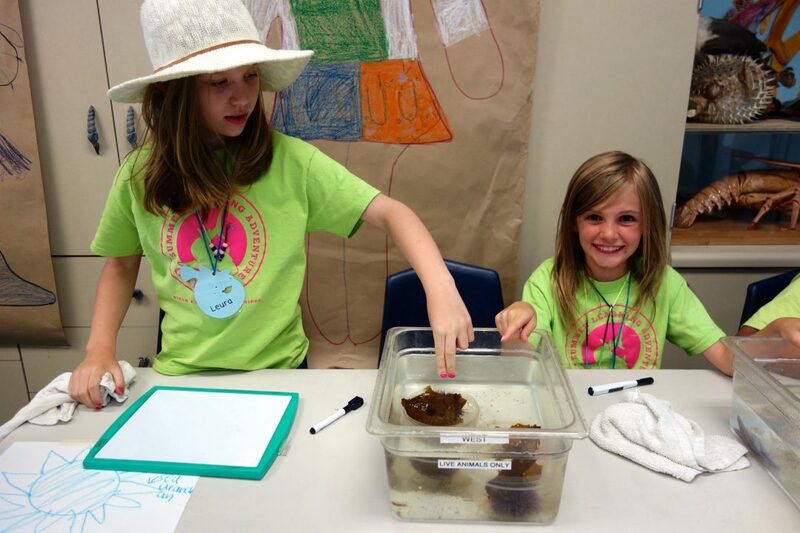 We’re nearly a month into our Summer Learning Adventure Camps! 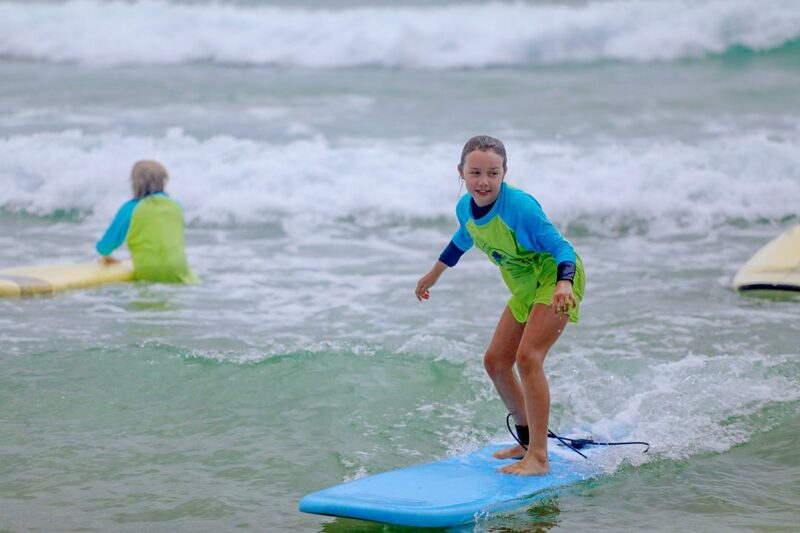 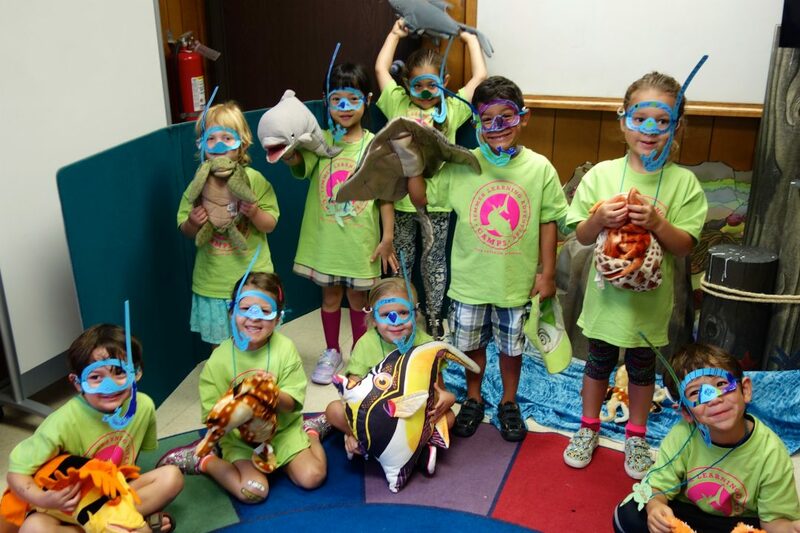 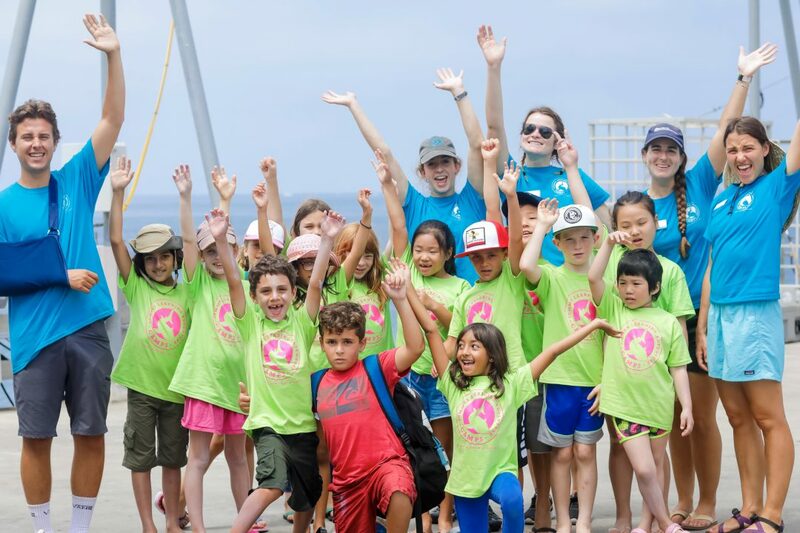 Campers combine science, learning, and fun as they discover new ocean animals and habitats, surf the waves, snorkel with the fishes, explore Scripps Institution of Oceanography, meet Scripps oceanographers, and more. 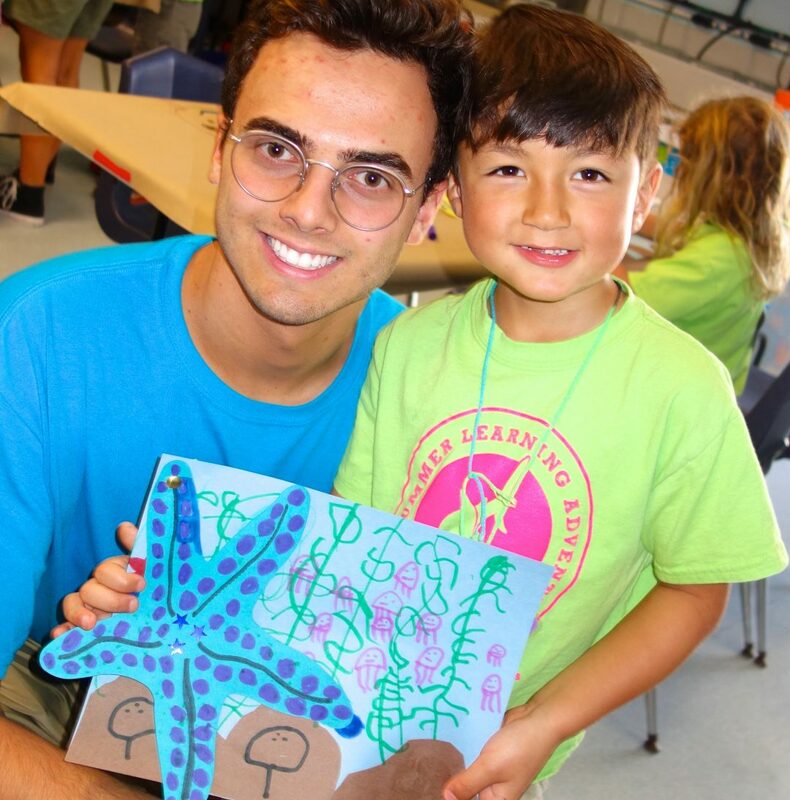 Check out this photo gallery, and learn more about our summer camps on our website.